Home » Stad en land » Review 2012!!! 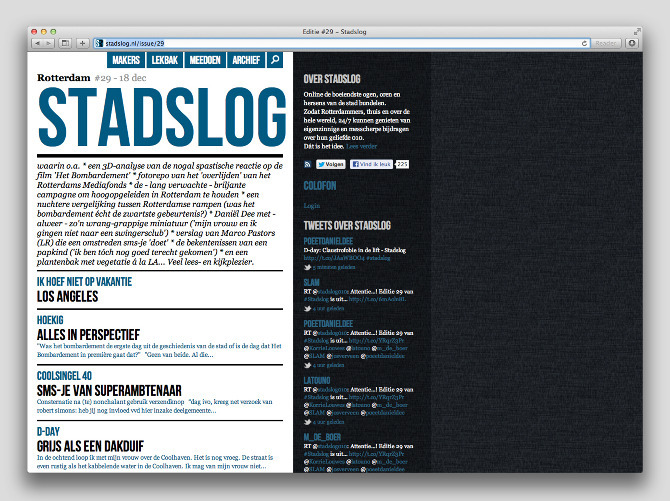 In 2012, there were 103 new posts, growing the total archive of this blog to 393 posts. The busiest day of the year was July 14th with 610 views. Most popular post of that day; Amsterdam, Ziggo Dome: John Fogerty. 3: Paradiso: Simple Minds 5 x 5. Most visitors came searching, mostly for oude foto’s papendrecht, rijnhavenbrug, rene hoeflaak, simple minds paradiso, en john fogerty ziggo dome. Visitors came from 92 countries at all! Most visitors came from Netherlands. Belgium & Suriname were not far behind.